West Allis, WI, WPH Press, 12/3/17- The Milwaukee Handball Community and the Wisconsin Athletic Club proudly hosted more than 200 players for the 2017 Milwaukee Classic, featuring WPH Race 4 Eight Elite 8 stars Killian Carroll, Sean Lenning, Mando Ortiz, Luis Cordova, Daniel Cordova, and Marcos Chavez. Joining the R48 Elite 8 were collegiate stars Leo Canales, Michael Gaulton, Sam Esser, as well as Midwest superstars Dave and Mike Munson, and local favorite/R48 “Giant Killer” Anthony Selestow. Women’s Race 4 Eight #3 Aimee Tuohey and WR48 #10 Hilary Rushe headlined the strong women’s field, featuring 17 women’s players from Minnesota, Missouri, Illinois, and Georgia. Sean Lenning entered the 2017 Milwaukee Classic as the defending champion, earning “The Freak” the top seed. 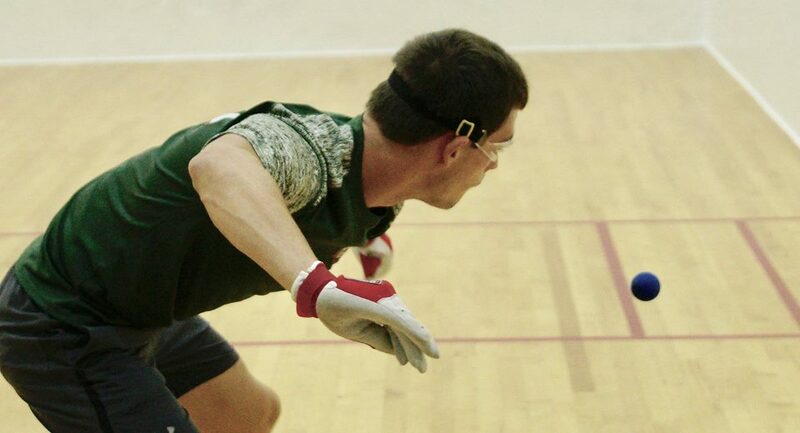 Killian Carroll traveled to Milwaukee for the first time having won five of his last six R48 starts, the USHA 4-Wall Nationals, and all but one of the 4-Wall events he had entered in one of the best seasons in modern handball history. Sean Lenning cruised to the semifinals in defense of his Milwaukee Classic title, ousting top 30 R48 pro Ryan Pesch in the round of 16 then defeating his Milwaukee Classic doubles partner and former R48 top 12 star Anthony Selestow in the round of eight. 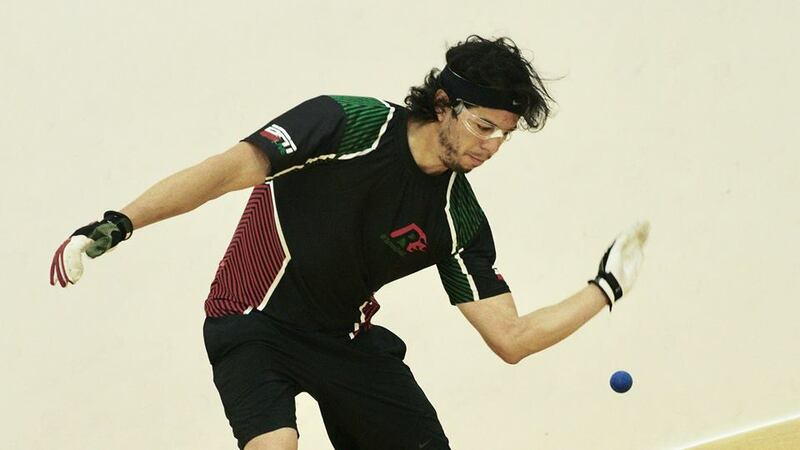 Current WPH R48 Player’s Championship finalist and R48 #6 Luis Cordova advanced to the semifinals with two-game sweeps against Missouri’s Jeff Streibig and R48 rival Marcos Chavez. Cordova had a four-match winning streak against Lenning snapped at October’s Atlanta R48 7 Stop #1, but quickly regained the upper hand on the R48 #4 in the semifinal clash, dominating both games to advance to the final. Killian Carroll continued to play unbeatable handball in the bottom half of the draw, holding all of his opponents to seven points or less in his three matches en route to the final. R48 #7 Daniel Cordova upset R48 #5 Mando Ortiz to advance to the semifinals, holding off Ortiz in a close first game and cruising in game two. Cordova had pushed Carroll to a tiebreaker in their last encounter at the Tucson Memorial two weeks ago, but could not challenge the R48 #1 in Milwaukee’s semifinal, scoring just 11 points in two games. Carroll closed out his spectacular 2017 campaign with another title, adding the Milwaukee Classic title to his second national title, five R48 titles, the Armed Forces Tribute, the John Gaffney, the Denver Invitational, and the Dave Chapman Memorial at the NYAC. Carroll and Luis Cordova played a very close first game in the Milwaukee Classic final, but as Carroll has done all season, the Irishman pulled away at the end of the first game and dominated the second. 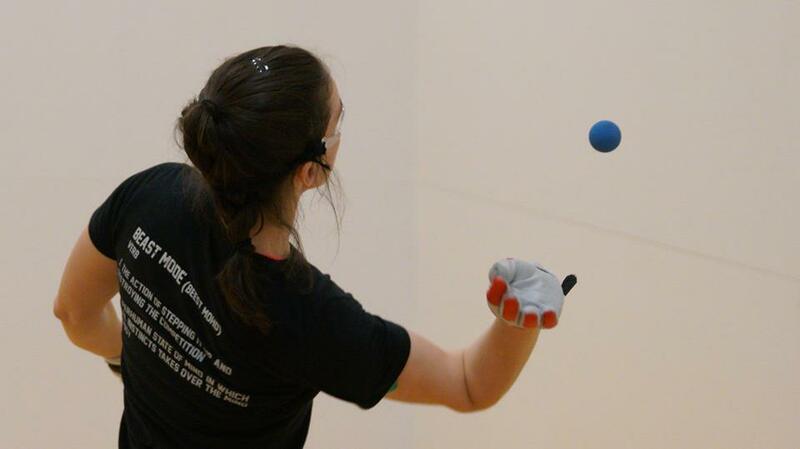 Defending Milwaukee Classic Women’s singles champion and WR48 #3 Aimee Tuohey and WR48 #10 Hilary Rushe led a stellar women’s field that featured 13 collegiate handball players from Missouri State, Minnesota State, and Lake Forest College. 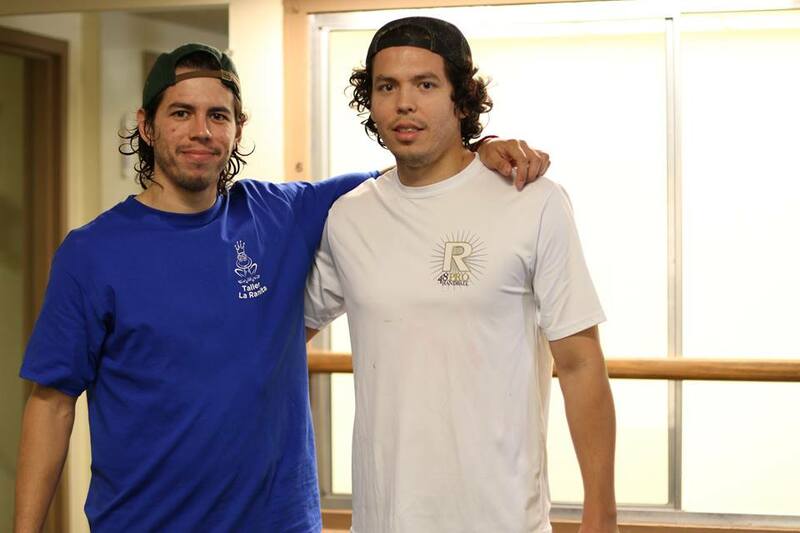 16 teams entered the 2017 Milwaukee Classic pro doubles, including R48 #1 Killian Carroll teaming with local star Tony Krocak, Sean Lenning teaming with Anthony Selestow, LAAC teammates Marcos Chavez and Mando Ortiz, and brother juggernauts Luis and Daniel Cordova, Dave and Mike Munson, and Charlie and Marco Lemus. 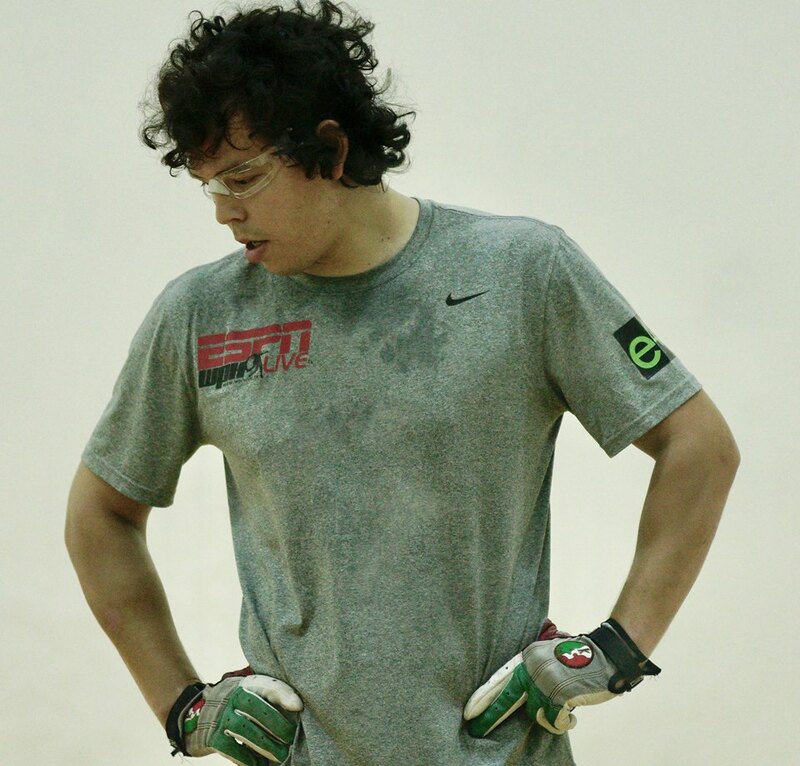 Team LAAC and two-thirds of the 2017 WPH Manning Cup champions, Mando Ortiz and Marcos Chavez, defeated Team Munson in the semifinals to advance to the final in the upper bracket, while Team Cordova advanced to the final in the bottom bracket by ousting Team Lenning/Selestow, Luis Cordova’s second win against Lenning on Saturday.